A French dessert that dates back to the late 1800s, Peach Melba is a decadent after dinner treat made of vanilla ice cream, peaches, and topped with a raspberry sauce. Enjoy the flavors of our Organic Peach Melba Flavor Extract and incorporate it into classic desserts, ice cream bases, beverages, and more. 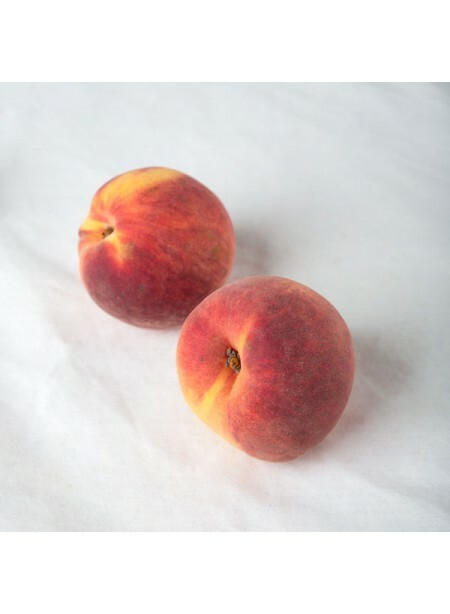 Organic Peach Melba Flavor Extract is vegan, kosher, and gluten-free.